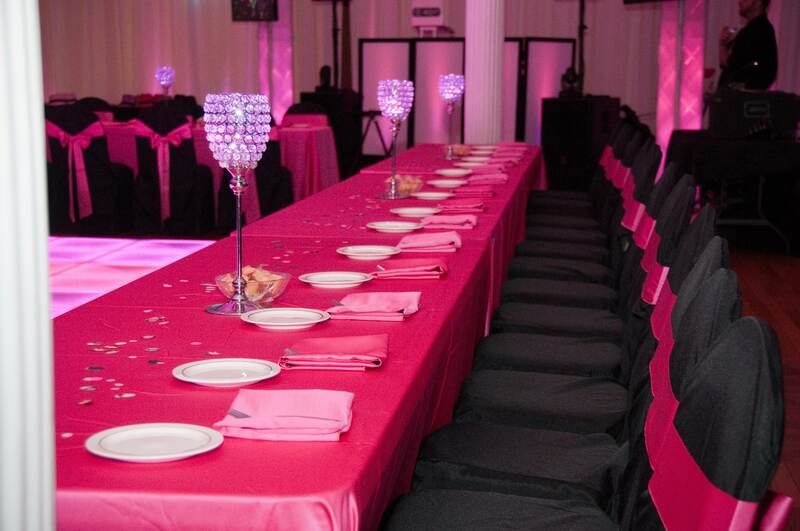 Great Photos from Desiree's Bat Mitzvah! 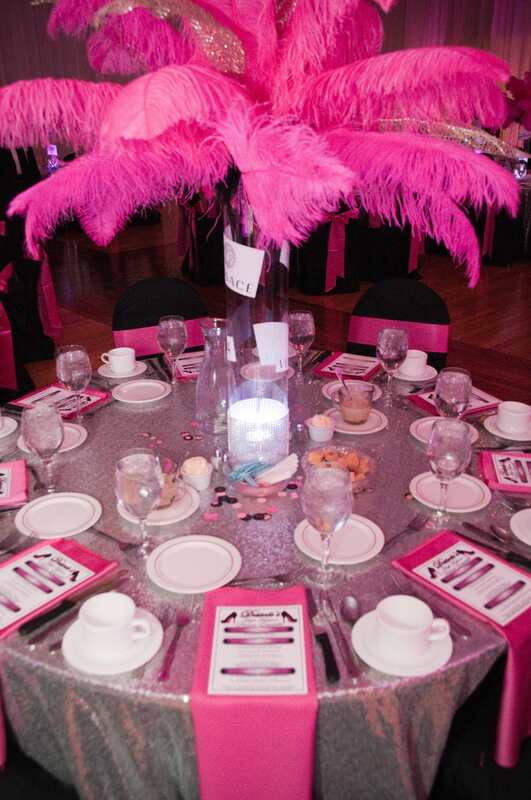 we just had to share more great photos! 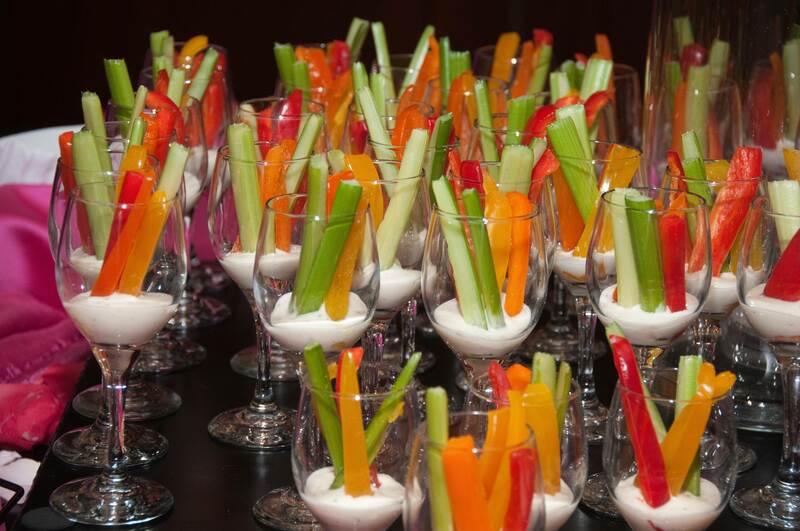 Our Veggie Crudite adds a bit of color to every party! We take Garden Fresh Vegetables and arrange them beautifully with Ranch Dressing. 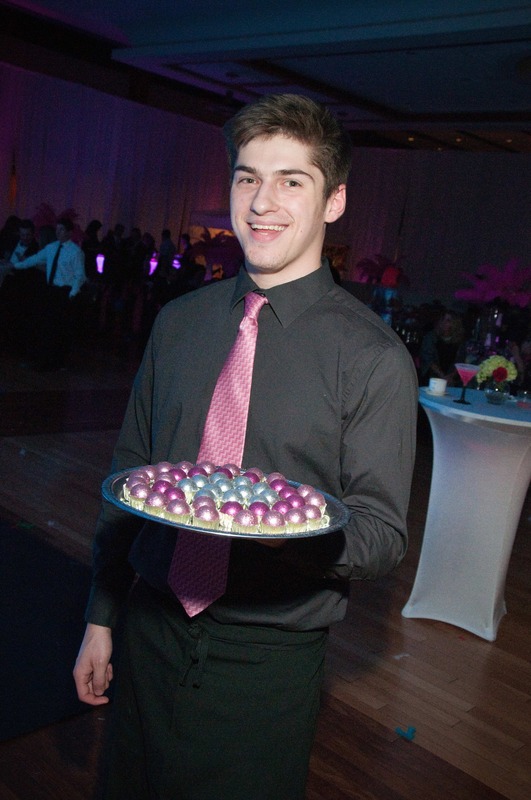 These Pink & Silver bedazzled Bonbons added a bit of sparkle to the night! 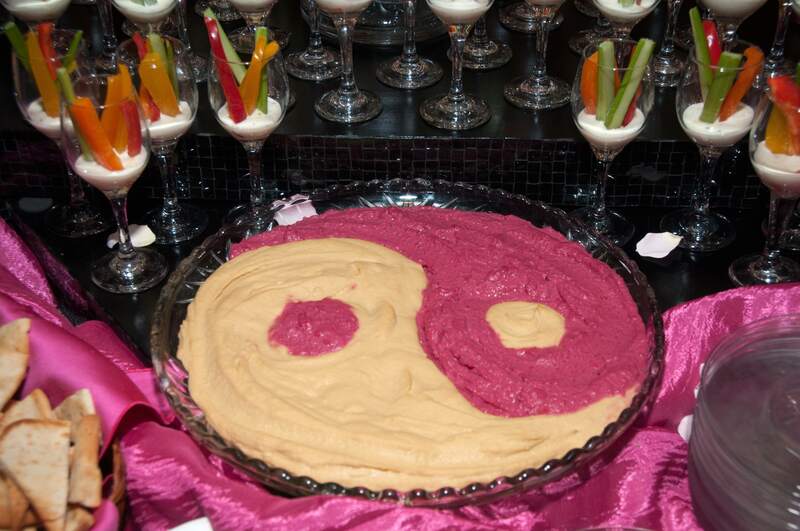 We take ordinary food, like hummus, and make it EXTRAORDINARY! 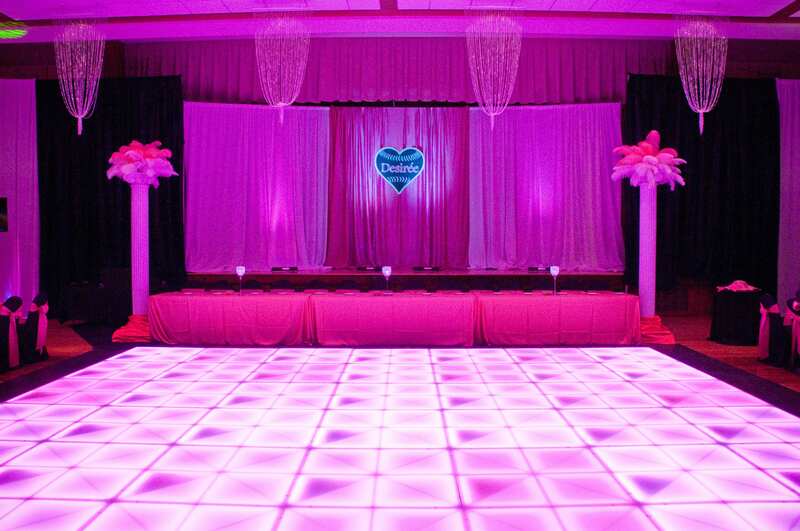 Pink LIGHT UP Dance Floor? Yes, please! Guests brought home customized t-shirts from Air Express T-shirts! 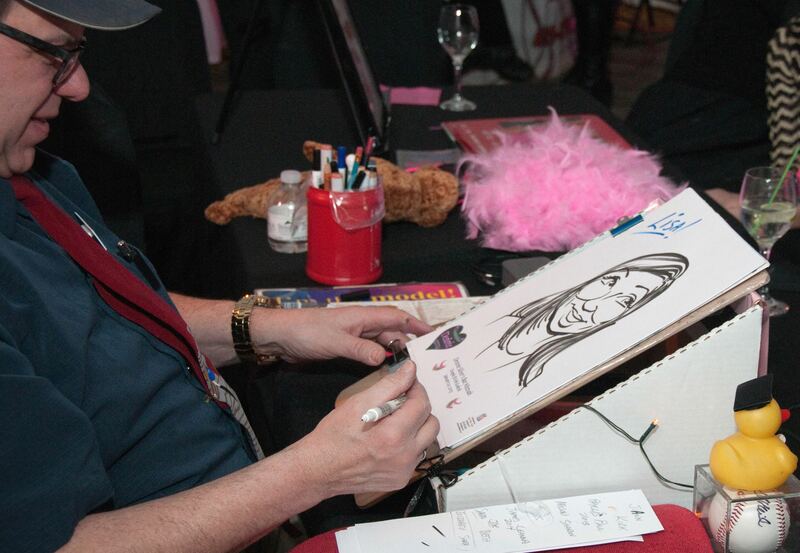 Caricature Artist Dave Boyer giving guests a FUN experience! 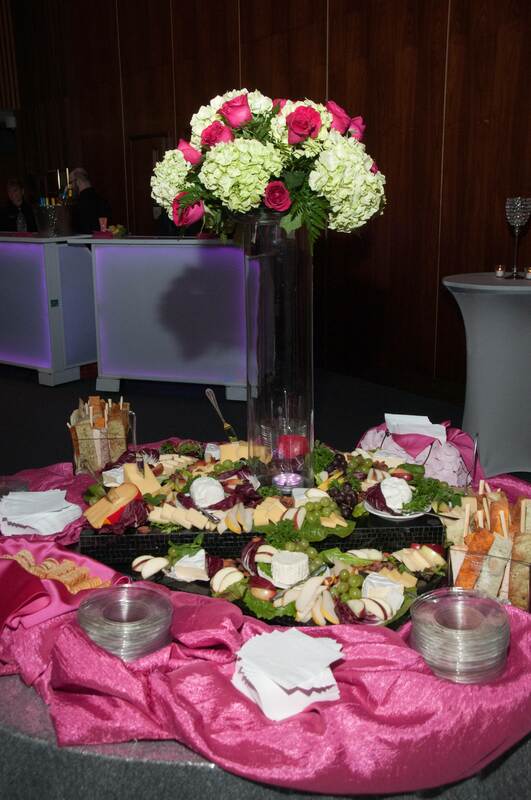 Temple B’rith Kodesh Transformed into a “Designer” space!